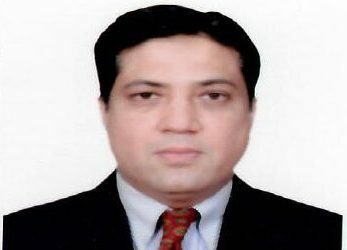 Faisal Lodhi | TPL Trakker Ltd.
Faisal Ishaque Lodhi is an experienced professional who has served at Attock Chemicals a subsidiary of Pakistan Oil Fields, Finnroad Oy ( ADBP funded project ) and IP Terminal. Prior to joining TPL Trakker Ltd in the year 2005 he was running his own business. At present, he is serving as Regional Head (North) & Head Of Regulatory Affairs.